Interested in something different for your motorcoach attendees? Eastern Kentucky’s newest joint brewery/distillery, Dueling Barrels, is a must-see attraction for group tour travelers. 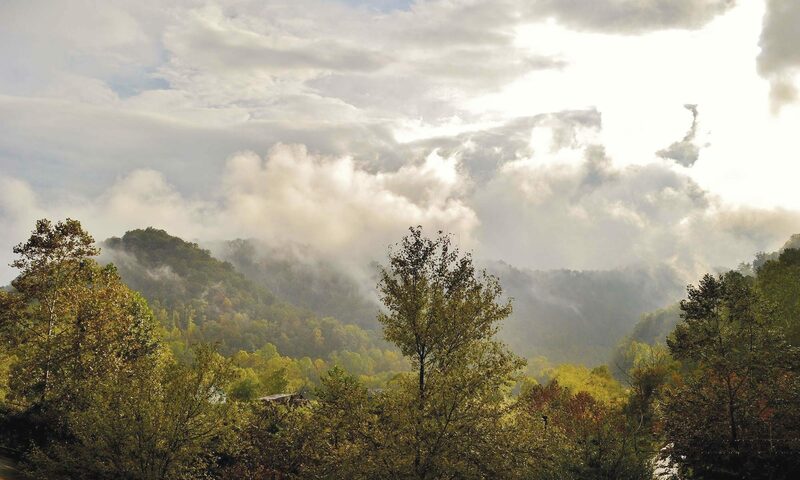 We are now offering a special Dueling Barrels Heritage Group Tour, which includes tours of the Historic Hatfield McCoy Feud Sites, Ms. Loretta Lynn’s homeplace, Butcher Hollow, country music and Appalachian heritage museums, scenic parks featuring Appalachian mountains and more. Of course this tour culminates with a special tasting at our one-of-a-kind unique brewery/distillery, Dueling Barrels of Pikeville. 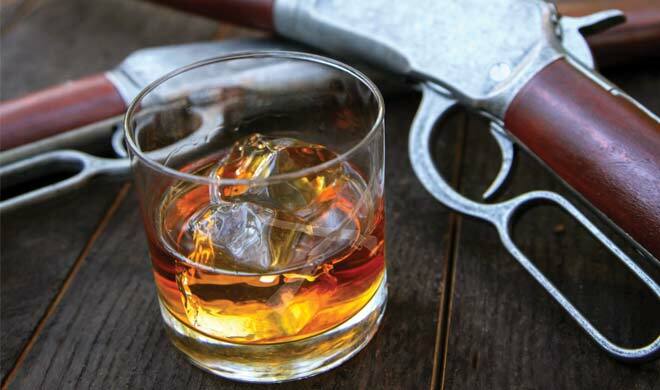 Allow us to help you tailor your Dueling Barrels Heritage Group tour to fit your attendees. With our great lodging options such as the Hilton Garden Inn, Hampton Inn and Holiday Inn Express, we believe our hospitality will surprise you. Check out our sample itinerary below to see what we have to offer. Plan your meal at one of our banquet facilities, and Pike County Tourism CVB will pay for live entertainment for no cost (and no hidden cost)! 12:30 p.m. Arrive at the Mountain Home Place – $5 each (1850’s working farm, one room school house, 1830’s church, blacksmith, pin cabin, gardens, animals and farm life demonstrations. Allow us to speak with you more on what we can offer your guests. We are motor coach ready, and we want the opportunity to amaze you with our unique culture, heritage and entertainment.